Anyone planning an event will enjoy using the personalised Rory Bucco Barrel Event Cooler. 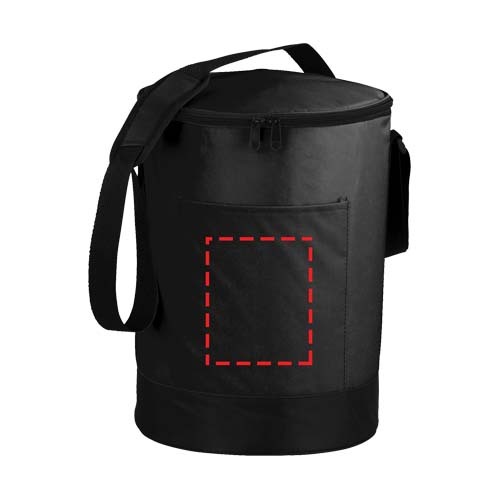 This large barrel-shaped cooler bag is perfect for holding a large amount of food and drink and keeping it cool all through the event. 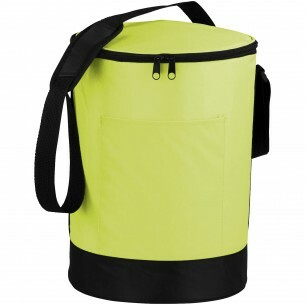 It has a large main compartment, front pocket, mesh side pocket and an adjustable shoulder strap. It uses PEVA insulation to keep the food and drink cool, and it is perfect for barbecues, parties and other events.